The Weekend Box Office And Your Monday Must-Read. | The Cineaste's Lament. ← Never Let Me Go (UK, 2010). The Weekend Box Office And Your Monday Must-Read. A parable about the dangers of genetic engineering and a film that’s getting derided for its historical inaccuracies ruled the box office this weekend. “Rise of the Planet of the Apes” stayed atop the box office heap for the second week running, while the box office debut for “The Help” came amid complaints that it glossed over the challenges and adversity facing African-American women living in the Civil Rights-era south. Writing in the pages of The New York Times recently, film critic Nelson George takes a look at “The Help” and examines its place in cinematic portrayals of race relations in the 1960s. “In this breach all manner of documentary and feature films, from earnest biographies to goofy musicals, have tried to illuminate, not just this period of American history, but also the myriad ways in which humans react when faced with profound moral choices. 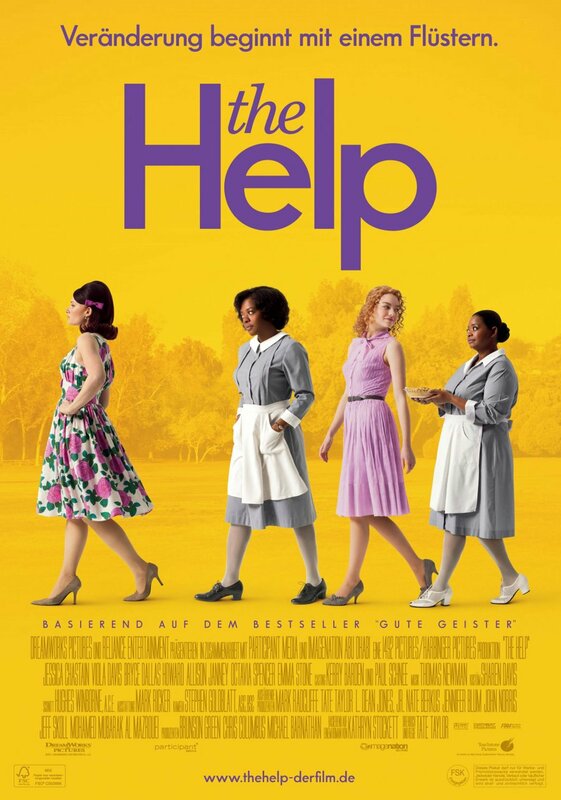 The latest cinematic endeavor is a feature adaptation of “The Help,” a 2009 novel by Kathryn Stockett that has been on the best-seller list pretty much since its release and has been published in 35 countries. This entry was posted in Box Office Tallies, Film News, Thinking About Movies and tagged Andy Serkis, Captain America, Chris Evans, Cowboys and Aliens, Crazy Stupid Love, Daniel Craig, Emma Stone, Final Destination 5, Harrison Ford, Harry Potter, Olivia Wilde, Rise of the Planet of the Apes, The Help, Viola Davis. Bookmark the permalink.